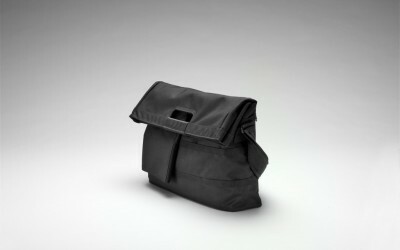 Stockholm’s popular bag brand, Unit Portables, is back with a new and improved collection that is now available from www.unitportables.com – lugging around endless gadgets has never been this organised or looked so good. 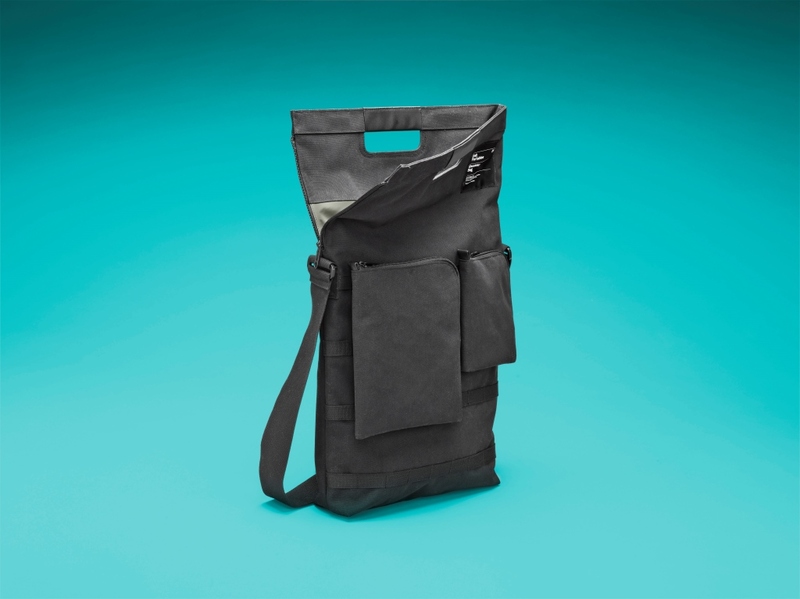 This innovative Swedish brand has made a name for itself worldwide for creating bags to transport laptops, tablets, e-readers and more, in an organised and fashionable way. 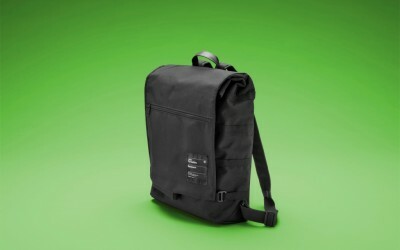 The existing core range went back to the drawing board to deliver on more style and performance to modern life than ever before, and with it came the birth of three brand new products – a Laptop Bag, remodelled Backpack and practical Messenger Bag. 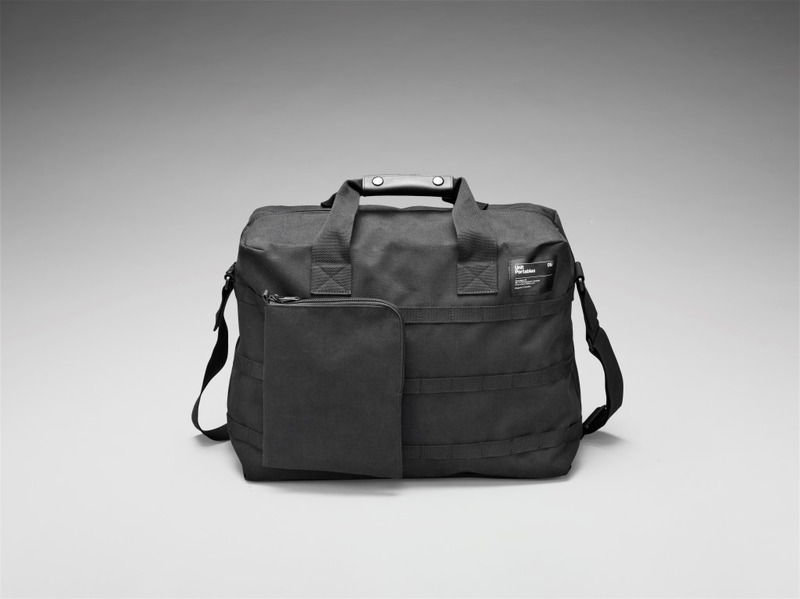 A new outer shell fabric of durable, waterproof 600D high-density polyester canvas for robust travelling. 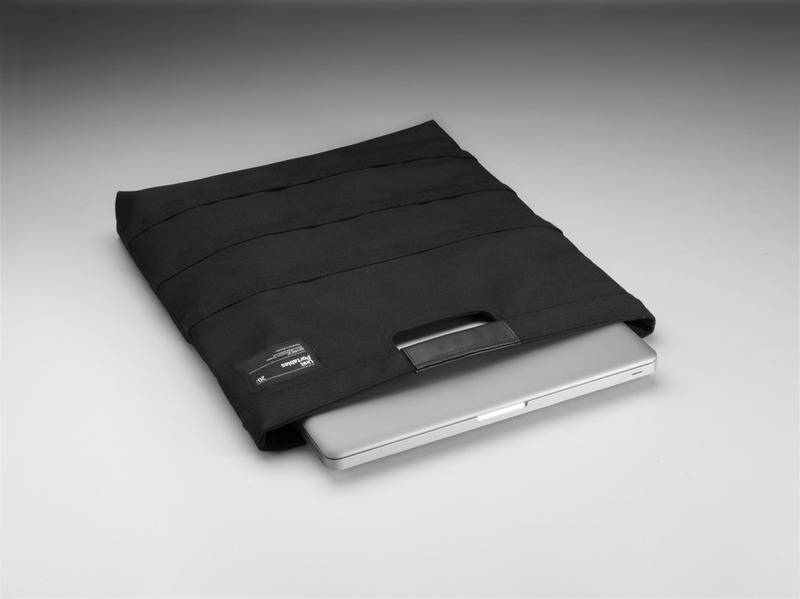 Refined dirt resistant linings in deviating colours to add character to the minimal look design. Soft wool linings inside all smaller attachable Units to provide optimal cushioning for valuable gadgets. 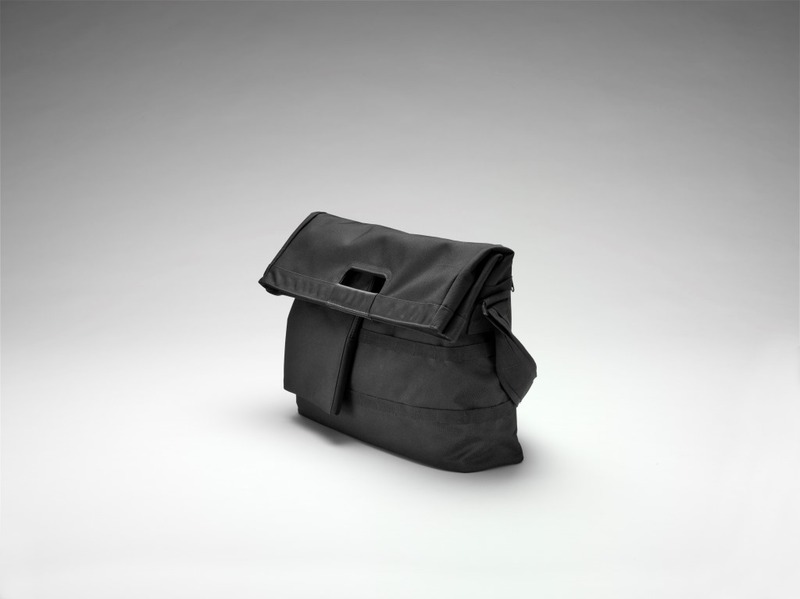 Genuine leather details now feature on a broader number of products for enhanced, carrying comfort. 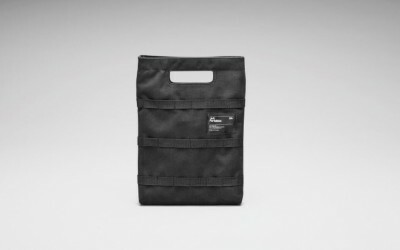 There are now six bags available to buy in the Unit Portables collection. 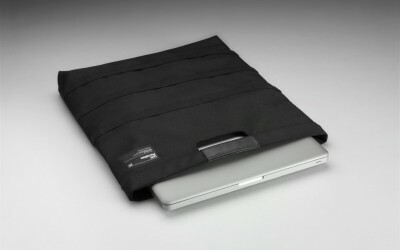 These include the original Shoulder Bag and Holdall – both which come with a highly protective standalone laptop pocket (for laptops up to 15”), and the Tablet Bag that now features a detachable shoulder strap. 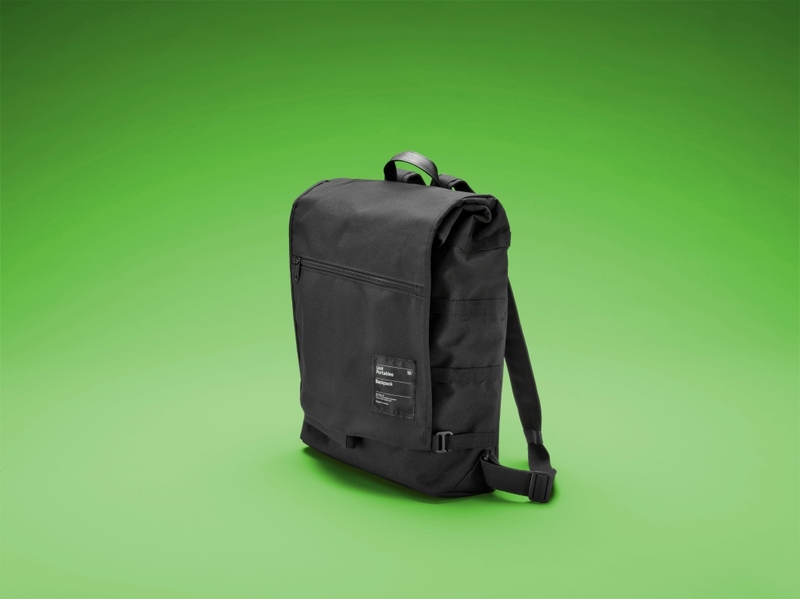 AW 14 welcomes three new additions: a slick Laptop Bag, a remodelled Backpack and a highly functional Messenger Bag that also doubles up as a hand held, stylish briefcase. 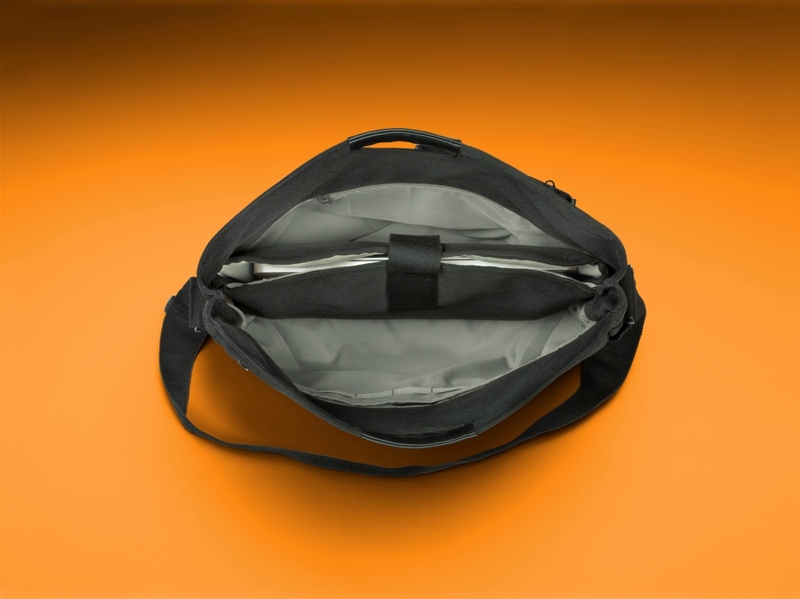 Unit Portables functional, modular approach remains central to the new range. 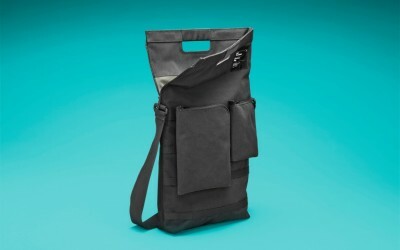 Each bag in the system has its own unique number and can have any number of smaller ‘units’ attached to it for even more storage. 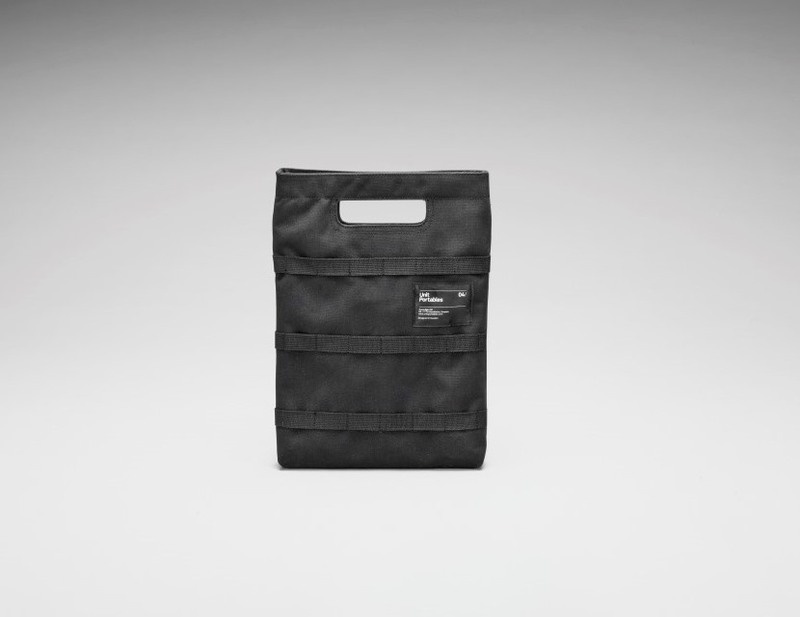 This is done by simply attaching any smaller ‘unit’ (or pouch) to the inside or outside of the bag using Unit Portables’ classic canvas strips and poppers, to customise the bag and suit changing daily needs. 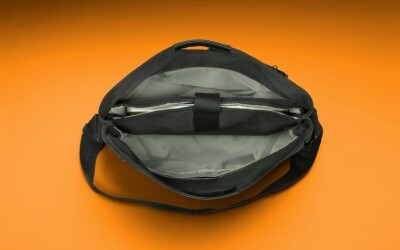 Unit Portables are available in Black only, with the exception of the Backpack which is also available in Navy Blue. SS 15 will see the introduction of new colours including Tomato Red and Khaki Green. 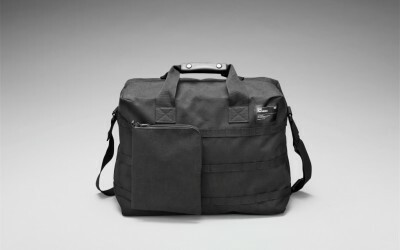 Unit Portables’ raison d’être is to bridge the gap between boring computer bags and snobbish fashion notebook bags. 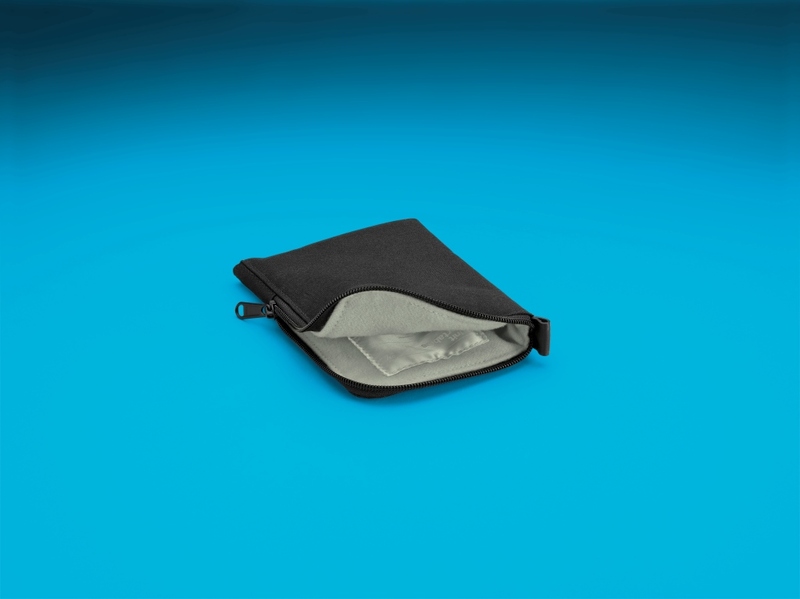 Only Unit Portables covers all your functional needs, while always delivering a stylish look, and at a price people can afford.